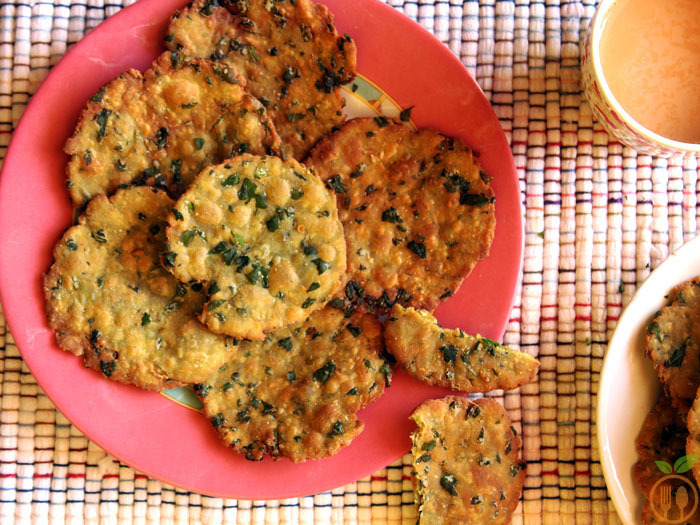 Palak puri or spinach puri – In order to make crispy palak puri, simply add chopped spinach leaves along with some ordinary species into wheat floor. 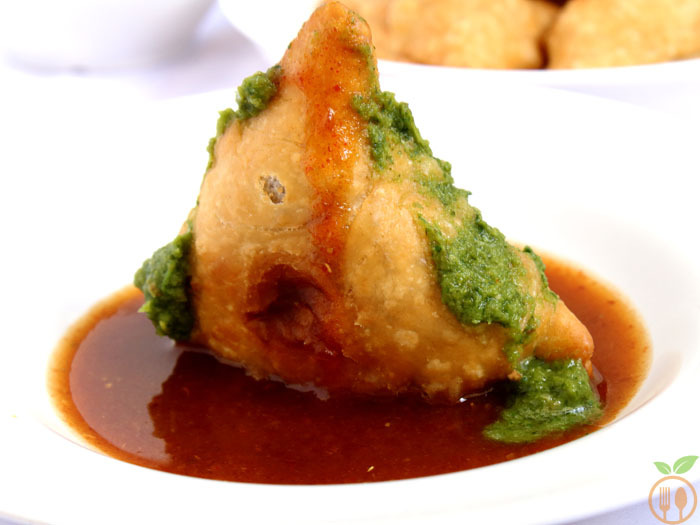 Relish the deep fried palak puri with tea time snack and have healthy breakfast with your favorite beverages. 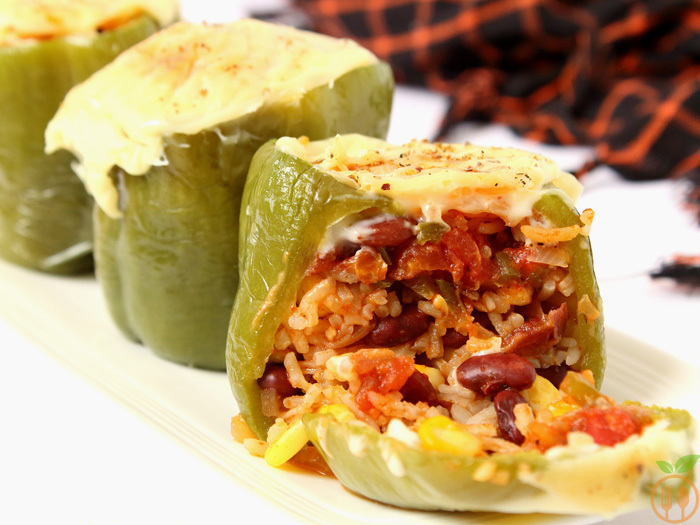 Vegetarian Mexican Style Stuffed Peppers – Classic green Stuffed bell peppers gives a Mexican makeover with rice, black beans, corn, salsa and cheese, the perfect vegetarian version of Mexican stuffed peppers. Stuffed peppers? Vegetarian Stuffed Peppers??? Why had I never attended earlier? Monaco Biscuit Canapes – also known as Monaco Biscuit Toppings. There is no wonder in saying that it is one of the most lovable recipe among kids. Not only kids, but mostly all of us. 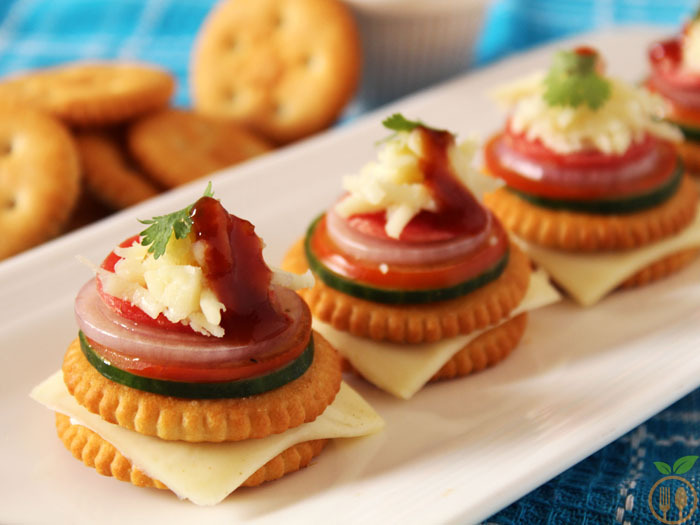 Monaco Biscuit Toppings are quick, tangy, tasty finger food and perfect for party snacks. It is relaxing and healthy snacks that no one can ignore, especially kids. White Chocolate Truffles stuffed with Peanut & Coconut – Chocolate mixed Peanut and coconut bars covered with white chocolate. 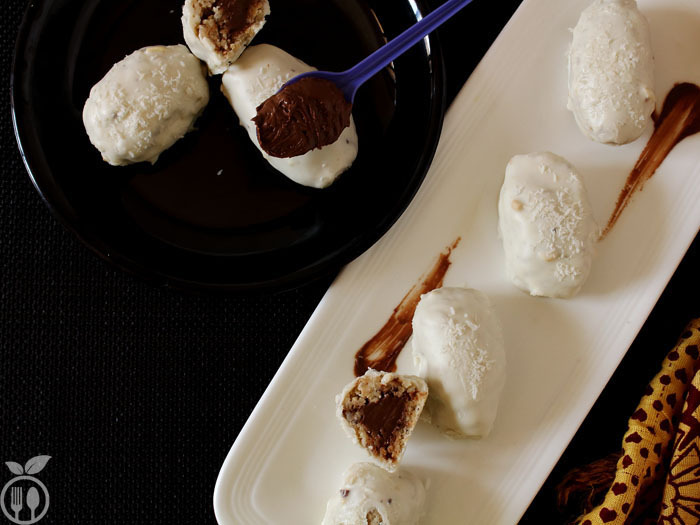 These delicious white chocolate truffles are easy to make and sweet tooth’s whim for kids. 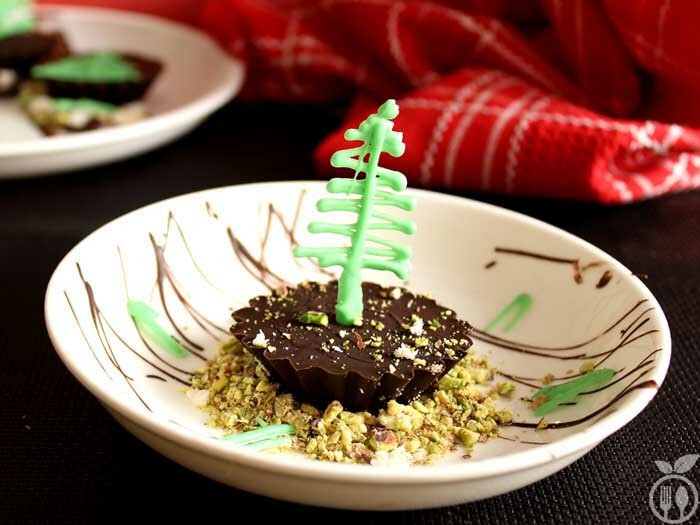 When your kid demands for chocolate, give them this surprise of home-made white chocolate truffles made with their favorite white and dark chocolate, peanuts and coconut. I made this easy and delicious Dahi Papdi chaat with Homemade Papdi recipe. The step by step photos of Dahi Papdi Chaat will surly attract you to try and make street food at home. The street food never complete without chaat! 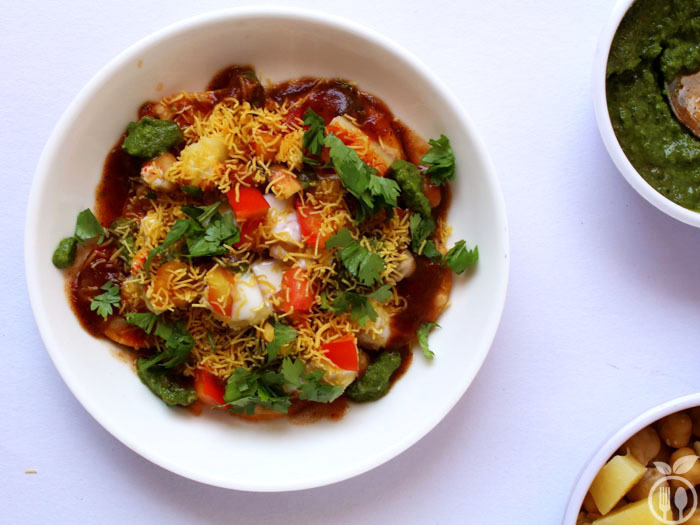 Among all chaat recipes, papdi chaat is everyone’s favourite. 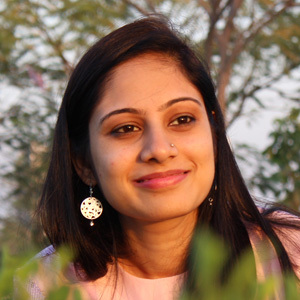 Mashed Potato Cutlet – another mashed potato recipe with Indian touch. So, how to make potato cutlets with restaurant style look and what is special about my mashed potato cutlet recipe? Its simple..!! It has some garlic tempering, crunch and sweetness of raisin, tanginess of pomegranate with crispy layer of poppy seeds. 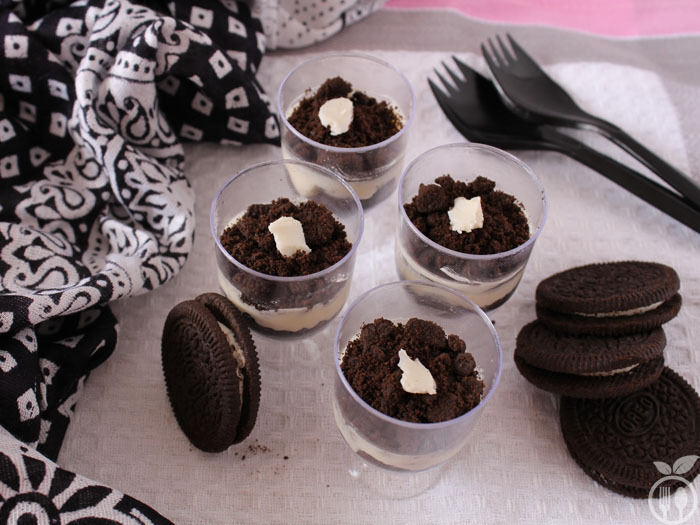 You can make very easy Oreo Shots using only 3 ingredients. This is the best option if you are looking for new dessert and you don’t have time for preparations. No baking, no measuring instructions, no major techniques, and no cooking skills required for this easy, easy and easy recipe. Only requirements are 3 ingredients Oreo biscuits (kids favorite) + chocolate (White my favorite) + vanilla icing. Lentil Samosa recipe is best appetizer dish from Indian cuisine. Lentil-potato samosa recipe is my creation of held in kitchen in last week. They turn out so delicious that I can’t wait to share it with you. 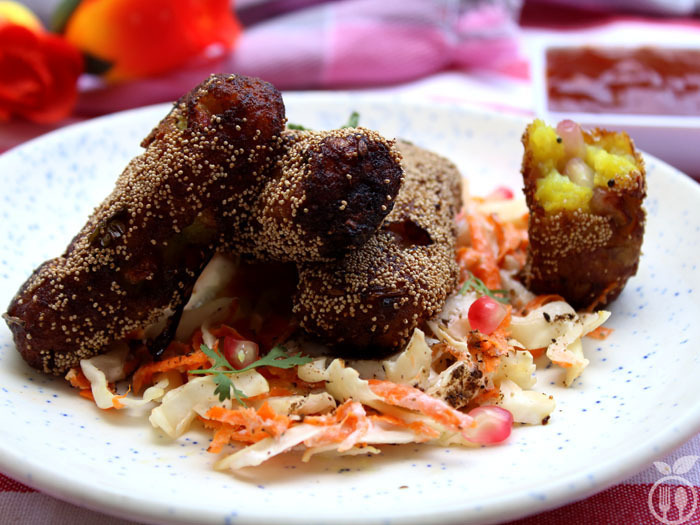 Samosa Recipe seems to be at the top of everyone’s snack and appetizers list. In India, wherever you go, you always find samosa as their own variations.